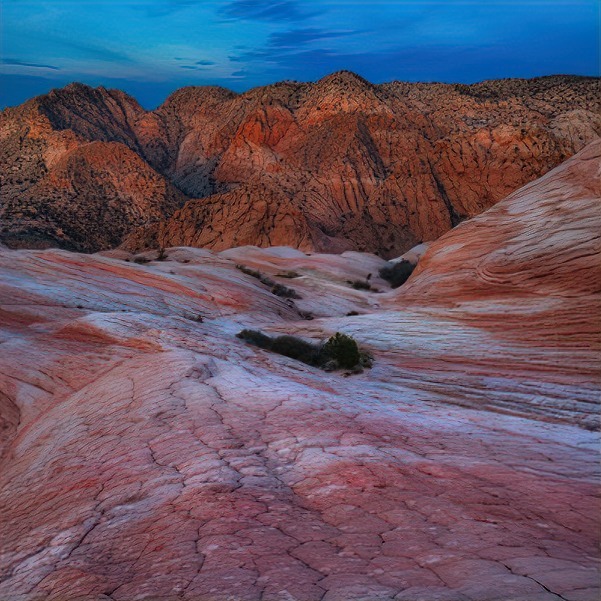 Photographers are in love with the iconic American Southwest and for good reason. It is a beautiful and vast wilderness area that is not crowded. This region has several great national parks, but if you are willing to look beyond the obvious locations, there are many amazing photo opportunities tucked away on lesser-traveled backroads. 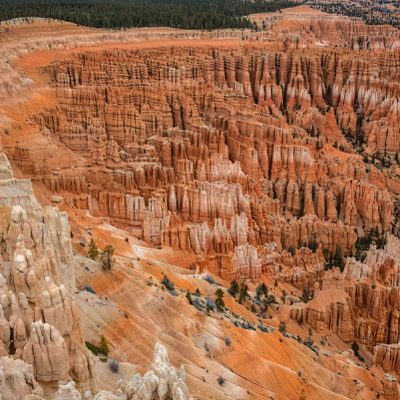 Bill Manning scouted the area and designed the workshop to offer opportunities to create photos in lesser traveled destinations, the lone exception is Bryce Canyon National Park, UT. Our photo experience is a diverse landscape with everything from grand panoramics to smaller intimate scenes. Join Adam Jones and Bill Manning for a rewarding southwest photo shoot away from the crowded touristy sites! Day 2: April 11 Early morning departure to Valley of Fire State Park. This park offers a lot for its small size. 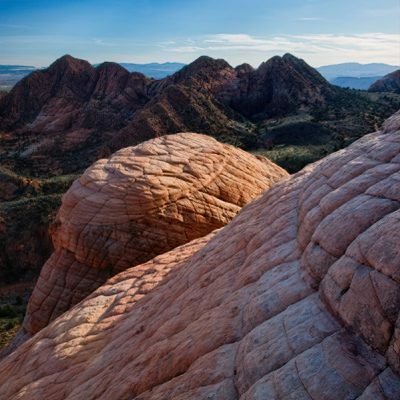 Valley of Fire sits 53 miles outside of Las Vegas but is overlooked by most who visit the area. Early morning shoot in the park. The colorful desert landscape of this park comes to life as the sunrises over the distant mountains. 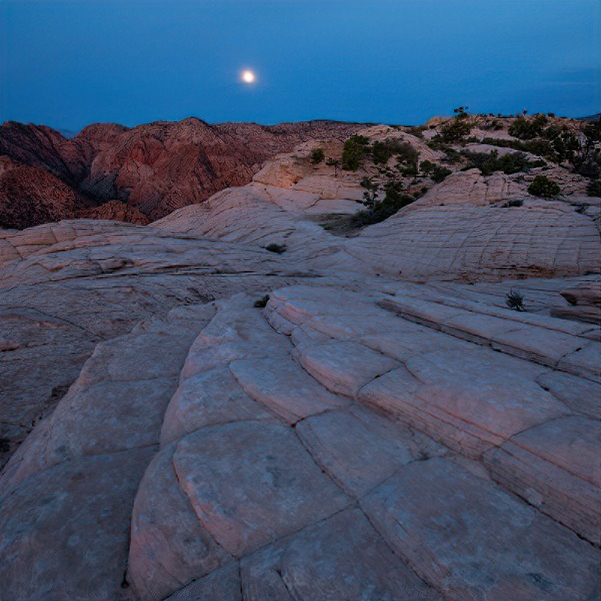 Striped rocks, natural rock sculptures, and slot canyons make up much of the park. Late morning departure from Valley of Fire to St. George, Utah. The drive is a 93 mile trek via interstate, approximately 1 hr 50 minutes. Participants depart Valley of Fire at their leisure but it is important to arrive at hotel at designated time which will be given at meet and greet. The massive Dixie National Forest beneath the Pine Valley Mountains is the highlight of our afternoon shoot. 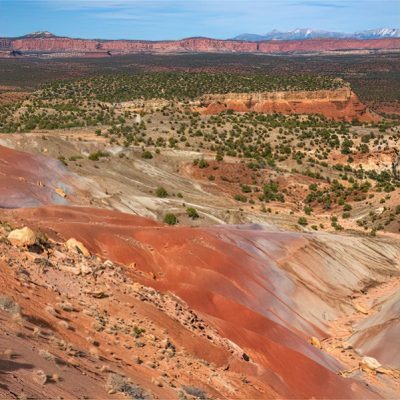 This is a magical location that rivals the popular Wave in the Paria Wilderness area, but in my opinion prettier because of the mountains surrounding the area. Note: This location requires an easy mile hike to get to the beginning of the rock formations. The hike is on a fairly level surface with the last 1/4 mile on sand. Once we arrive at the formations the hikes are short (100 ft up to a 1/4 mile) but on steep terrain and the surface is sandstone. The photo on the left is a good illustration of the surface you will hike. If you are in reasonable shape and can handle short steep inclines you should have no problem. Simply take your time and rest when hiking out of the rocks. From departing your car to returning to your car will likely be a 2.5 outing in total. An early morning departure will have us back in the Dixie National Forest. This is a large area and well worth a follow up morning shoot. The landscape and rock formations look incredibly different in morning light. We’ll take our time and work the area in morning light and a guaranteed rewarding photo experience. After our morning shoot we depart for Bryce Canyon National Park. 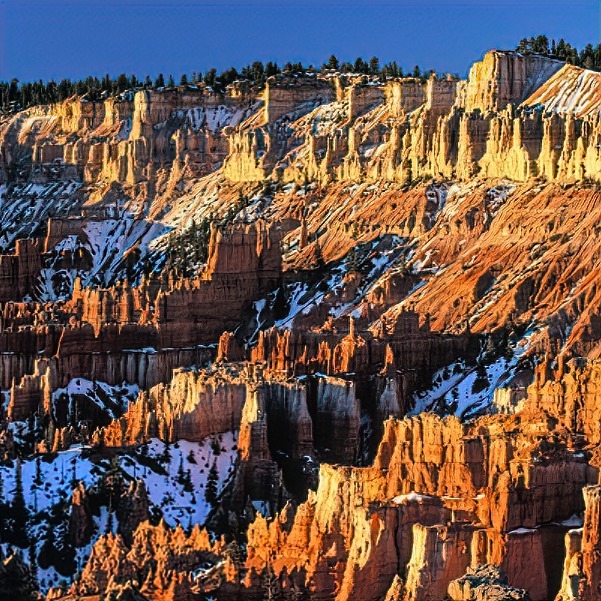 Bryce Canyon comes to life as the sun begins to peak over the distant mountains. The glow of the canyon brings out colors making this a magical canyon. 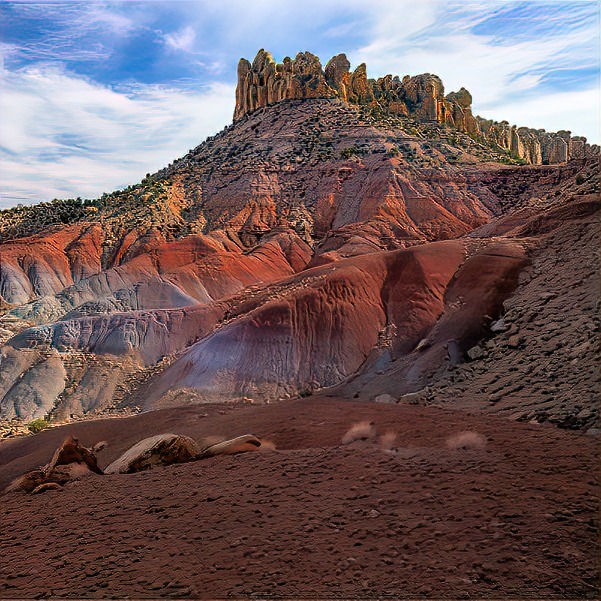 We spend our morning on the rim of the canyon creating many colorful images of this rare landscape. For those who want to explore into the floor of the canyon have the opportunity as the sun rises into the morning sky. 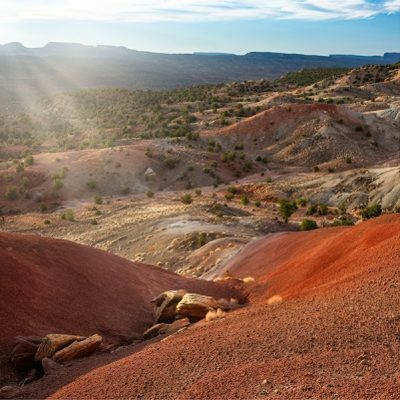 Once our morning shoot is complete, participants can begin their drive into the heart of the Grand Staircase – Escalante National Monument at a leisurely pace. There are lots of incredible scenic pullouts with photo opportunities along the way. Our late afternoon shoot takes place in the Escalante. This region is again very different than the others we have photographed. 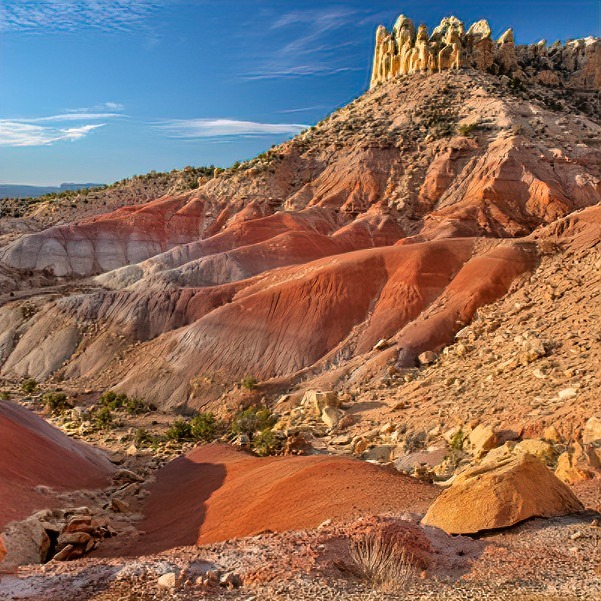 Our last morning will are photographing the expansive desert landscape of the Grand Staircase – Escalante National Monument. Although, the area we will be photographing is only a tiny segment of the region, we’ll be hard pressed to explore and photograph everything packed in the area. We remain on location as long as the light is good, exploring the tremendous opportunities all around. Depart for home at your leisure or continue exploring on your own. Say our goodbyes! Intermediate and advanced photographers are welcome. A firm understanding of your camera operations including using manual mode, f-stops and shutter speed is needed to make the most of this workshop.